How Did the Channeled Scablands Form? 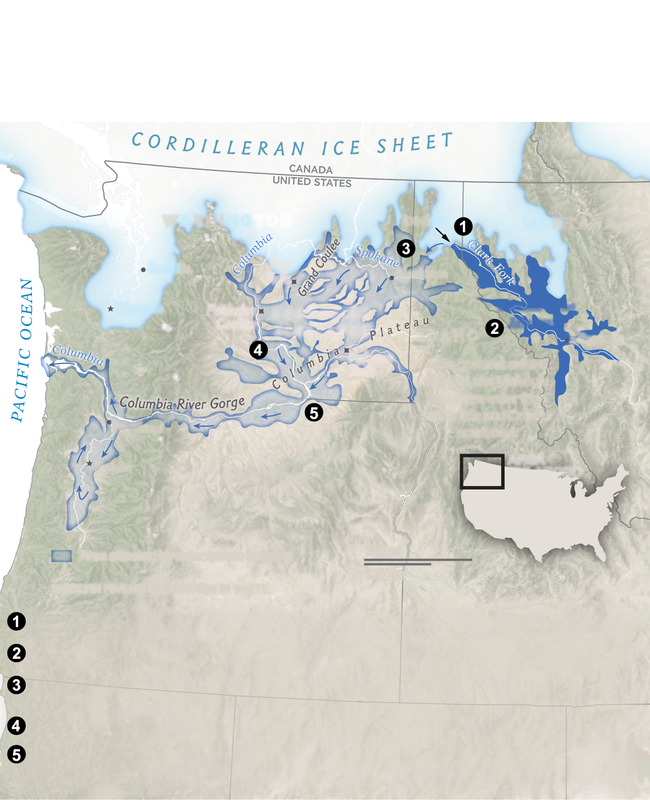 The Cordilleran ice sheet repeatedly advanced to block the Clark Fork River. Behind the ice dam, water from the Clark Fork gathered, forming Glacial Lake Missoula. world&apos;s rivers barreled through the Spokane River Valley. The rushing floodwaters traveled southwest across the Columbia Basin, scouring the bedrock.